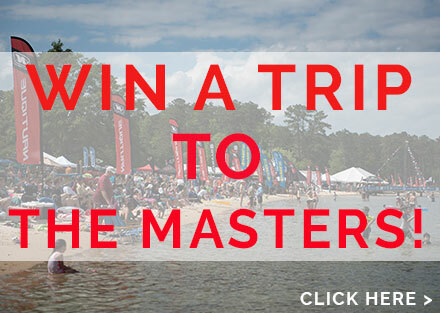 As many of you have probably noticed by now, wakesurfing is hot and everyone is into it. You are, your main squeeze is, heck…even grandma might take a set if you ask her to come out next time! 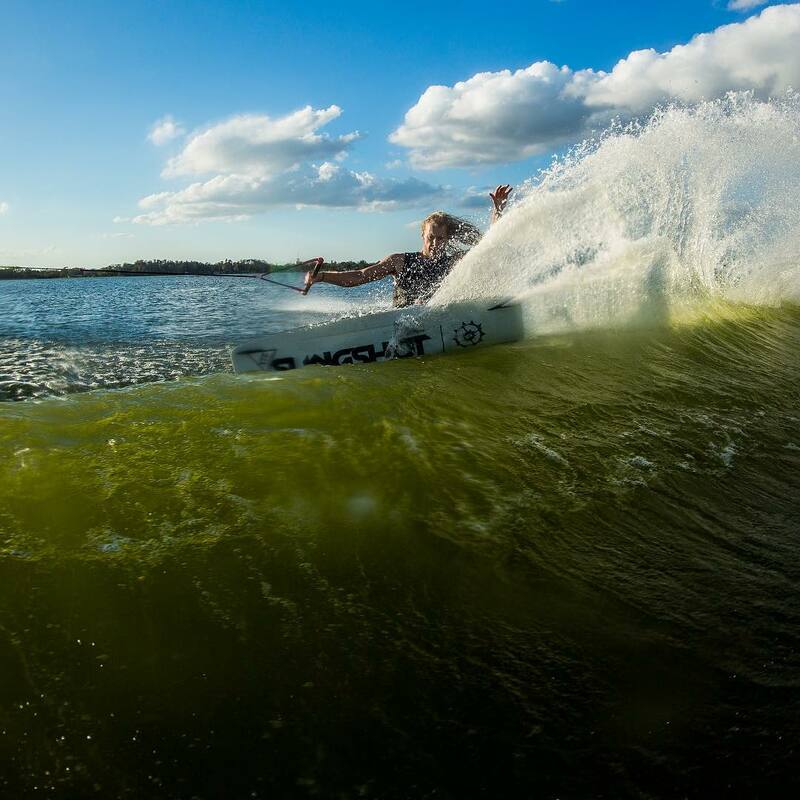 With wakesurfing’s spike in popularity, a whole new segment has come to market to help you, the rider, create the best surf wave possible for your boat. Many newer boats feature specific systems for better surfing wakes. It’s crazy. 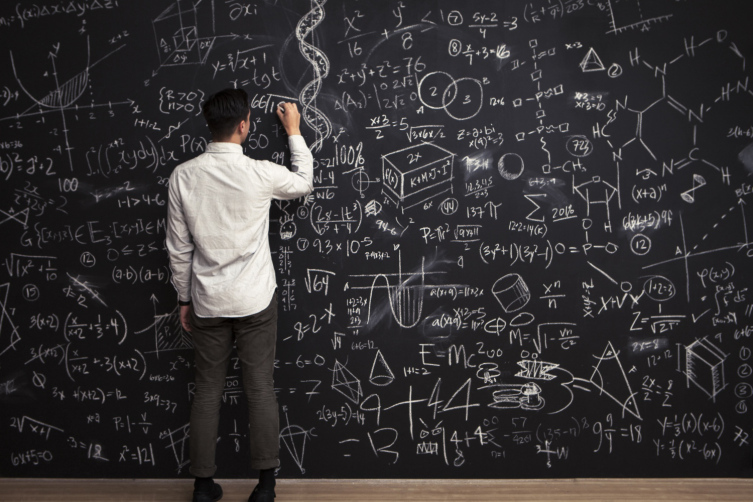 But, what do you do if you aren’t in the market for a new boat with one of these systems? 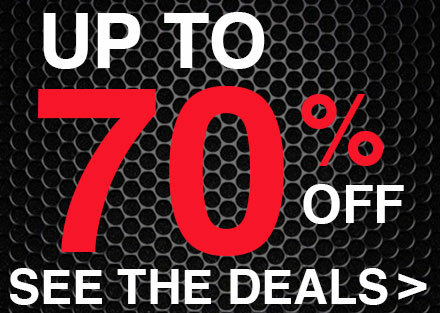 Fear not…we got you covered. I know you already read our last ballast blog…and probably already have your wakeboarding ballast game on lock, but how is your ballast game as it relates to wakesurfing? Do you feel like your wave is still missing amplitude and you can’t figure out how to get that? 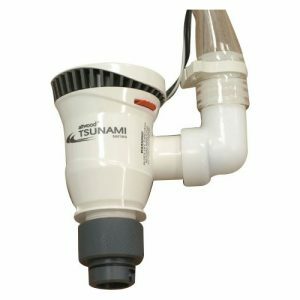 Are you still having trouble cleaning up the face of your boat’s wave after exhausting adding or re-positioning additional ballast? Is there one more little tweak to get the most out of your wave for surfing, and you just can’t put your finger on it? It’s probably time to try a “Wakesurf Shaper” in conjunction with your aftermarket ballast configuration to unlock the perfect endless wave. 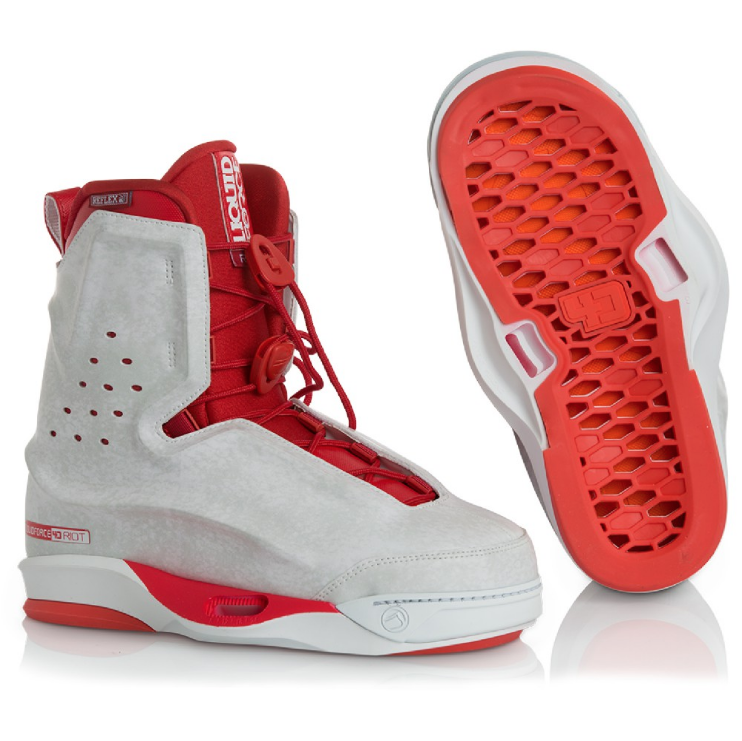 This type of product is newer to the scene and the market is growing very rapidly. 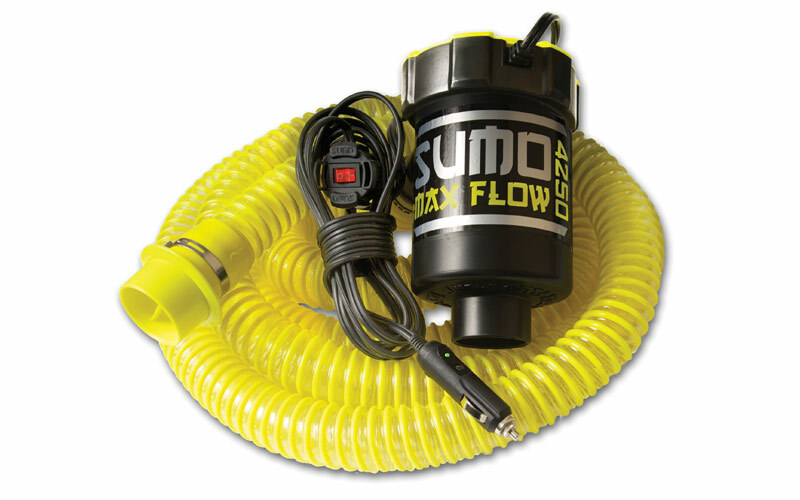 To make things easier on you, we decided to partner up with two brands that stood out to us within this segment to ensure you’ve got an easy decision when turning your boat’s wake into a pumping swell! The 2017 Eight.3 Wakesurf Shaper is offered in two different sizes; Standard and XLarge. You don’t pick your size depending on how big of wave you want, but by certain key measurements of your boat. 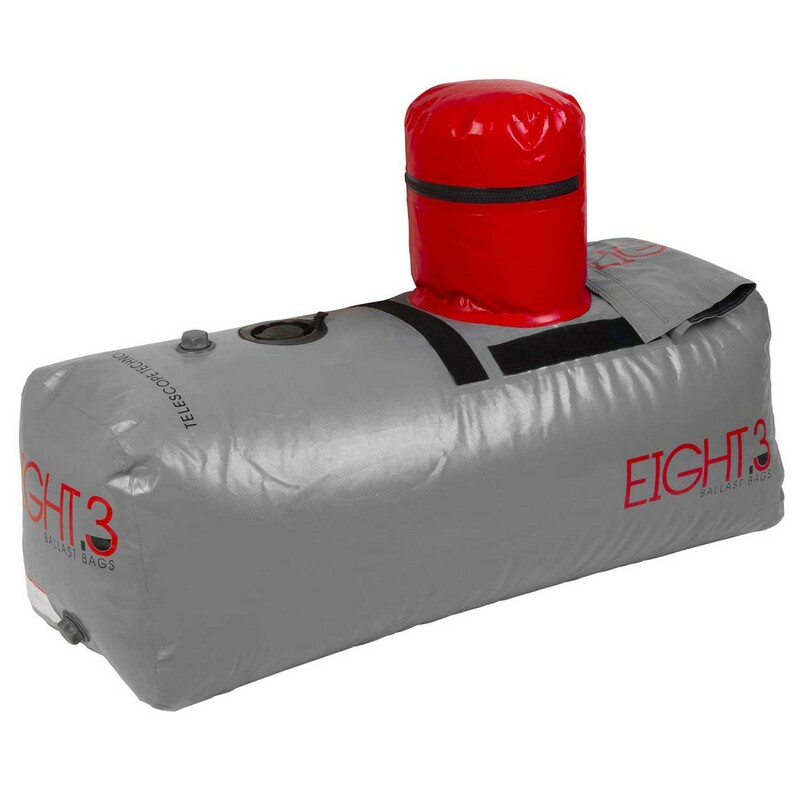 Each size of Eight.3’s shaper is designed to help give an equal amount of wave, enhancing your boat’s goodness depending the size of the available flat surface area where the shaper is Velcro attached to your boat’s hull. Follow the installation instructions provided by Eight.3 on the handy-dandy jump drive. Once you let the Velcro adhesive strip bond to your boat’s port and starboard side gunnels you’ll be ready to hit the water. The MISSION DELTA Universal features suction cups designed by Spider-Man himself. Just kidding, but they really are heavy-duty. Same rule applies here, as long as you’ve got a flat surface on the rear gunnel of your boat that is smooth (no decals), game on! All you have to do to install the DELTA is get it in position and engage the two locking levers to secure the shaper to your boat. It’s that easy. Go ride. 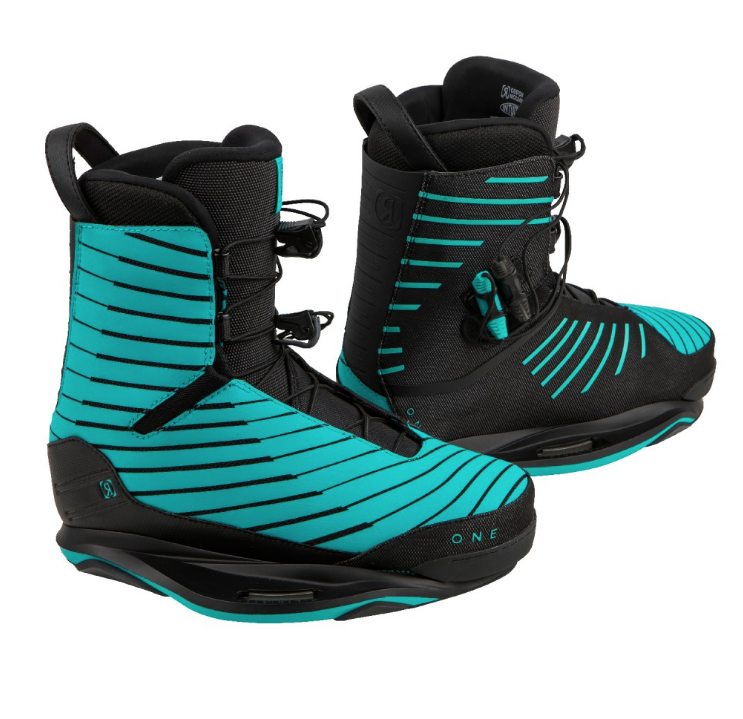 Both the Eight.3 and MISSION wakesurf shapers really do the trick and can turn regular fun into an absolute blast without breaking the bank. Just remember that you can use either product on both sides of the boat, depending on which side you wish to surf. 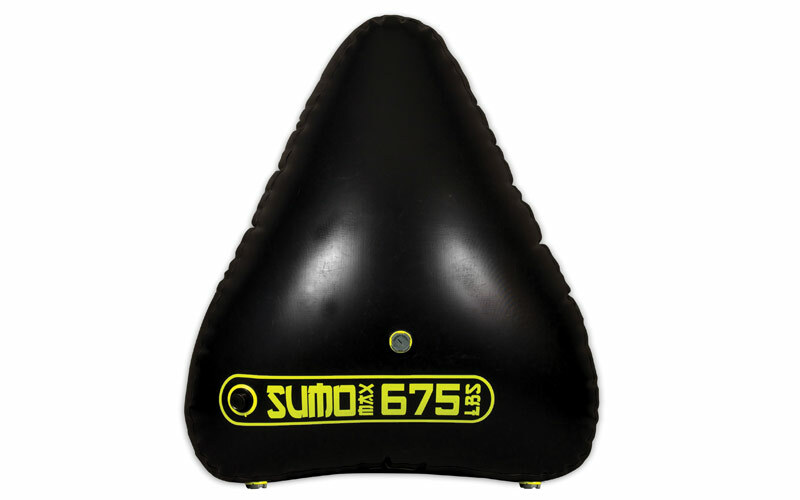 And, know that these products are not designed to be used for speeds higher than about 14-15 MPH. For most boats, optimal surfing speed is somewhere between 11 and 12 MPH. 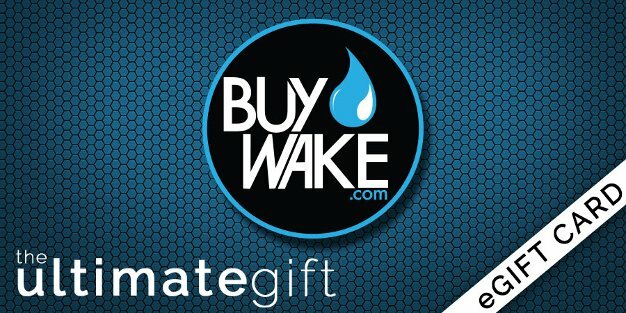 Whenever you’re ready, give the BuyWake.com Rider Staff a call at (800) 709-9253 to find out which one will best suit your needs. We’ll be looking forward to getting you dialed in. Once we get you set up, don’t blame us when your face hurts from smiling. Instead, take another set or take one of your friends who has never ridden before and spread the stoke! Always, always wear a life jacket. 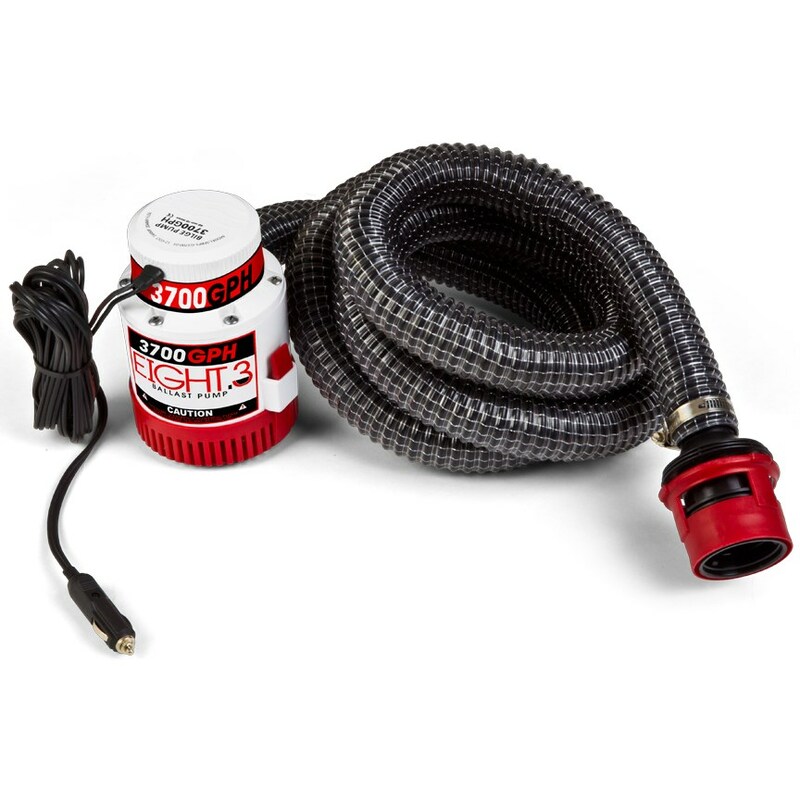 If you don’t have a ballast system that is factory installed and plumbed into your boat where everything is filled/drained by the flip of a switch, don’t fret. You can still manually fill/drain sacs you have placed throughout your boat to achieve the best wake possible for your ride. There are three main parts of the boat to think about when adding ballast; bow weight, center weight, and rear weight. Since the engine is located in the middle to the rear of most boats, it’s always best to do about a 40/60 split of your arranged weight to the front and center/rear of the boat. That engine already works to your favor with weighing that area of the boat down and helps give your wake width. 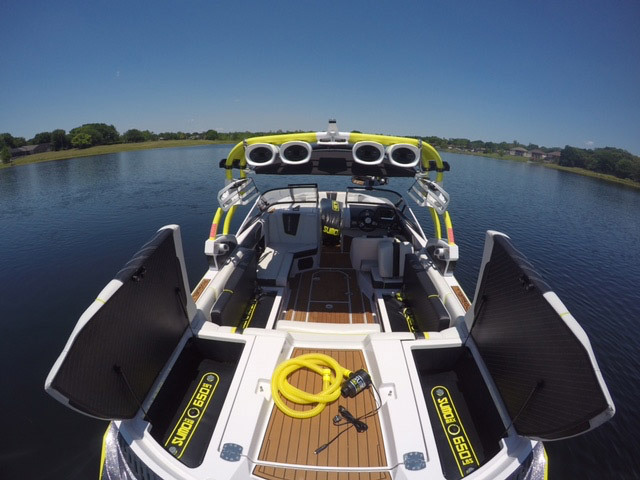 The 40% up front is to help drive the bow of the boat down and give your wake height/amplitude. The more “vert” your wake has, the better upward pop you’re going to get. Next thing to make sure you pick up along with your new ballast bag is a corresponding pump. To keep things easy, we recommend going “like with like” branding with your ballast pump. Keep it all within the same family so you can simply open your BuyWake.com order, take out your new bag and pump, and get right to it. 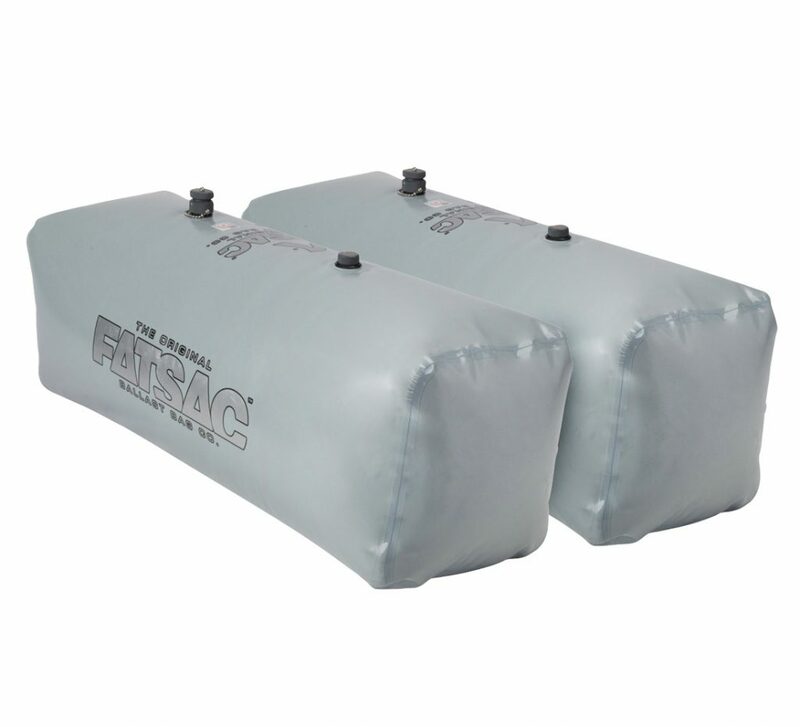 Each ballast bag brand we carry has a pump to ensure their bags fill/drain quickly. Less down time means more riding time! All the goods…in all the right places. When I started riding, I didn’t have access to a boat that had a system built into it, so we used ballast bags that we would arrange around our boat’s floor space and locker space to maximize our wake’s potential. It totally paid off once I started advancing. 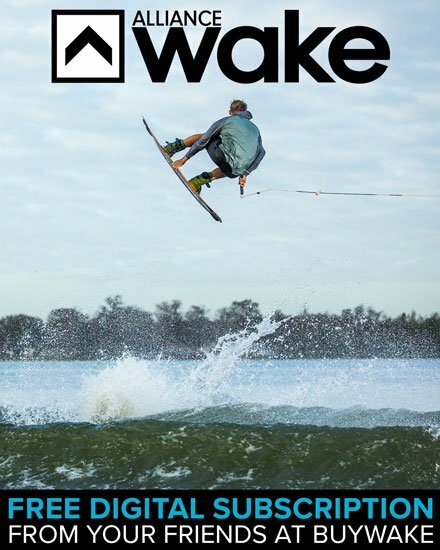 Bigger wakes help with amplitude and better hang time, allowing you the opportunity to dial in some of those tricks that have been eluding you behind a smaller wake. Here are three easy scenarios you could pick up to get started. These are some of the top-selling bags from each of the brands we carry. Check them out below. If you’ve already got an integrated ballast system and feel like you could use a little upgrade, we’ve got you covered too! We can help you swap out your pre-installed factory bag(s) with something bigger for a better time behind your boat. Mmmm…look at that perfect wake. Just perfect. Give us a call anytime Monday through Friday (9 AM-9 PM Eastern) at 800-709-9253 to speak to one of our Rider Experts. BuyWake.com’s Rider staff hard at work on your ballast setup! We’re standing by and ready to help you dial in the best boat configuration to fit your needs/boat spacing. Happy shredding!